1. Fund the Dead Orthodox RC Clubhouse. 2. 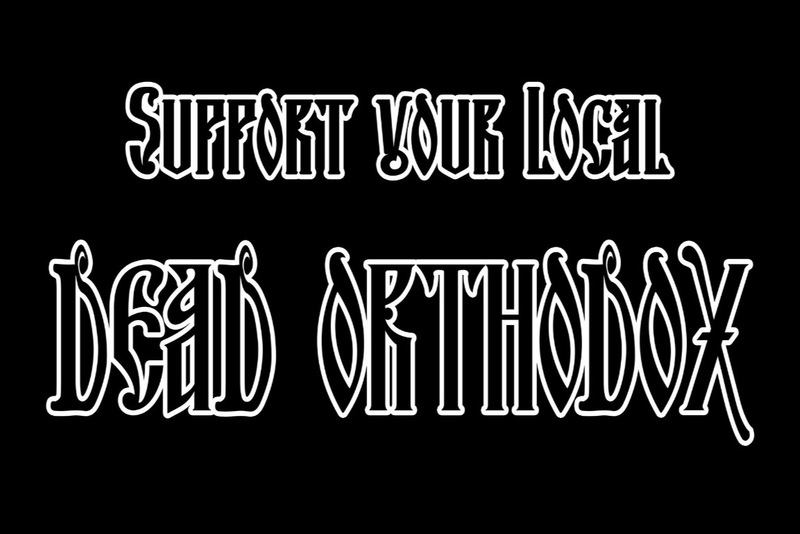 Start Dead Orthodox RC chapters nationwide. 3. Start an annual Orthodox Motorcycle Rally.